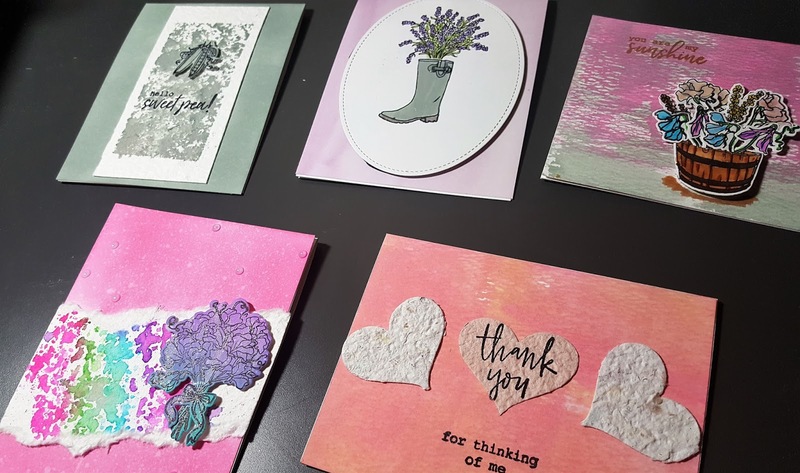 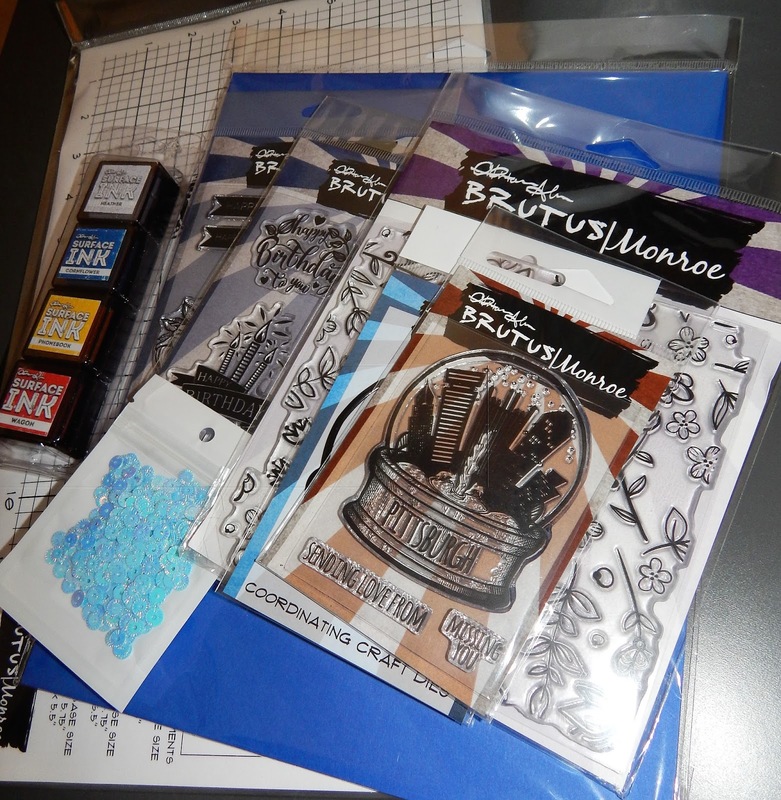 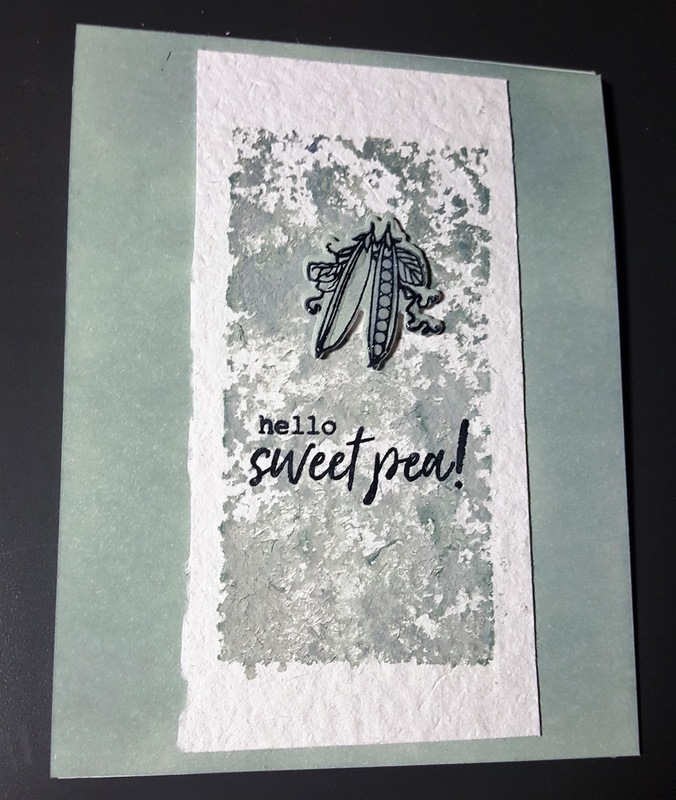 Today I am playing with embossing folders and Distress Oxide inks. 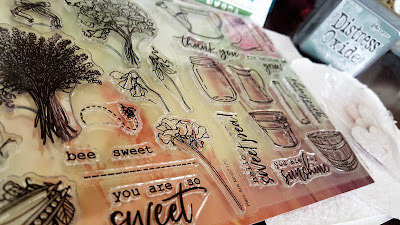 Tim Holtz/Ranger just released the next set of 12 and they are beautiful! 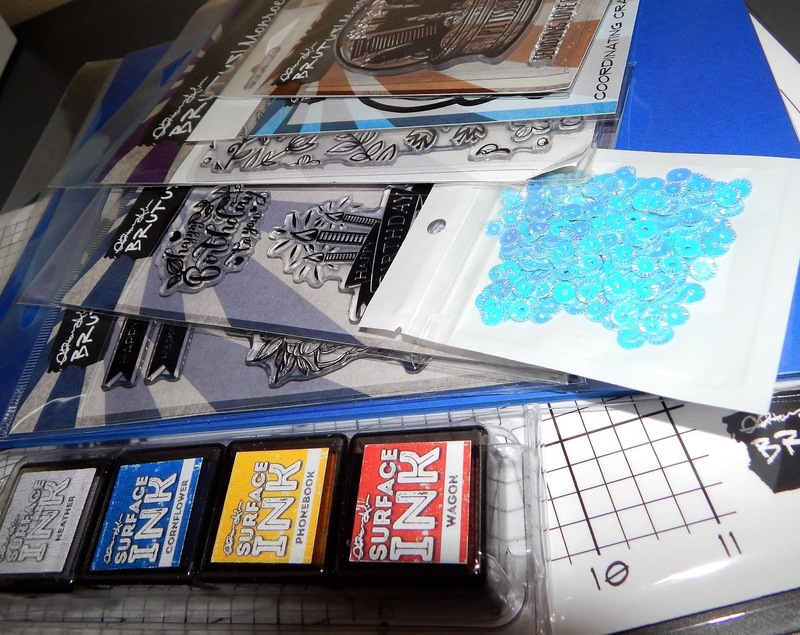 I am playing with inks from all 24. 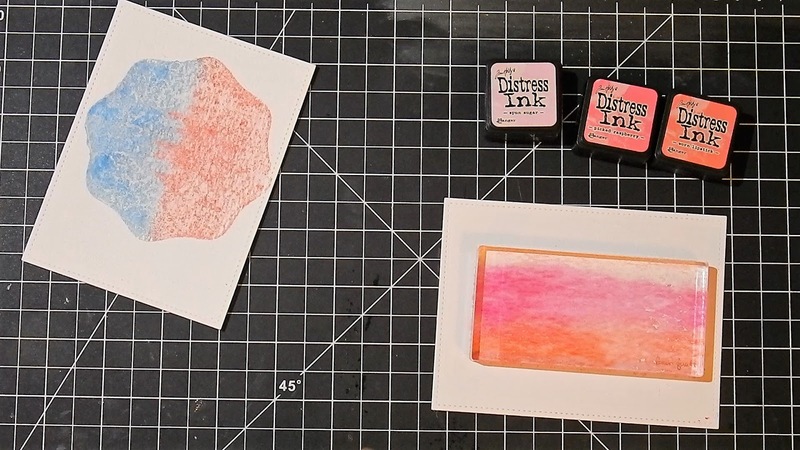 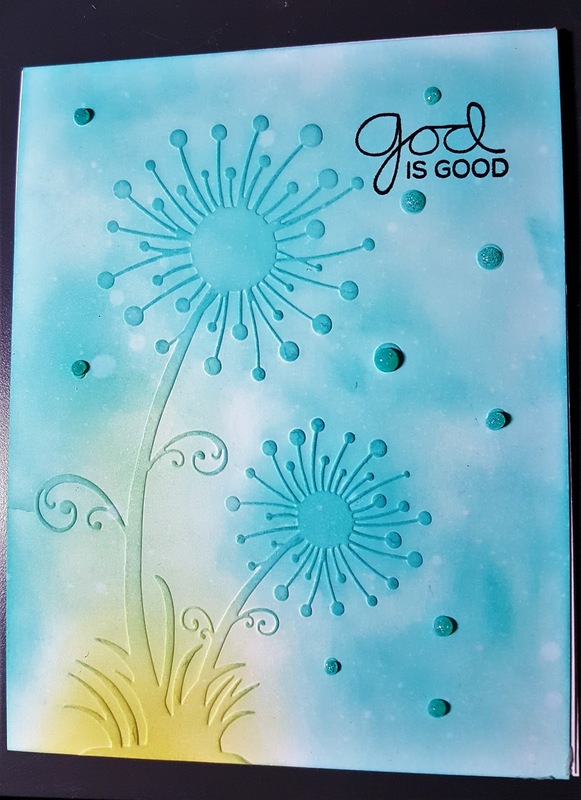 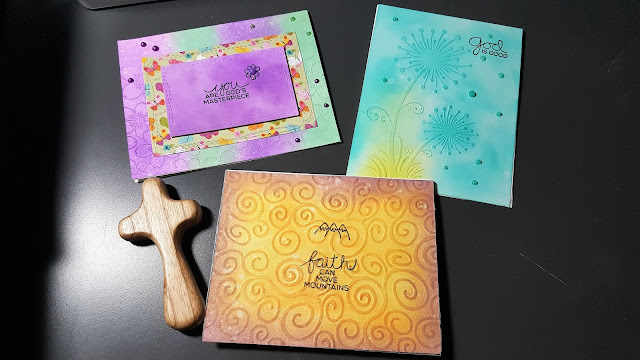 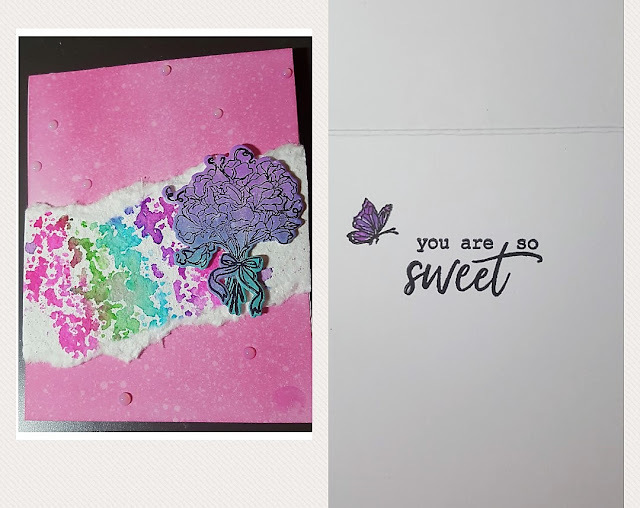 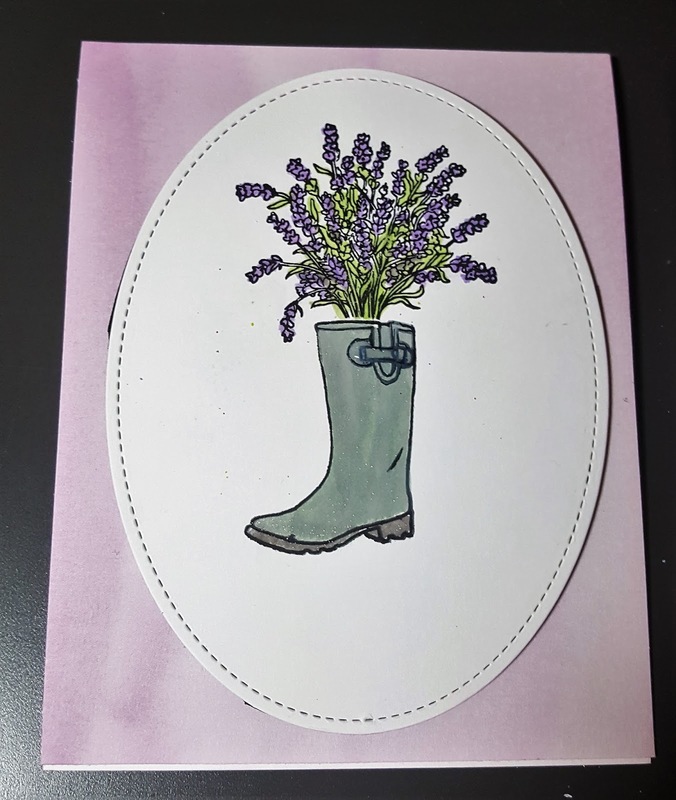 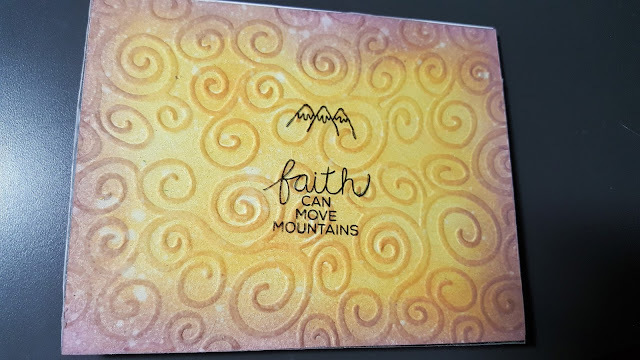 I am also using Technique Tuesday stamp with these card along with Illustrated Faith paper. If you haven't checked out Technique Tuesday you really should. 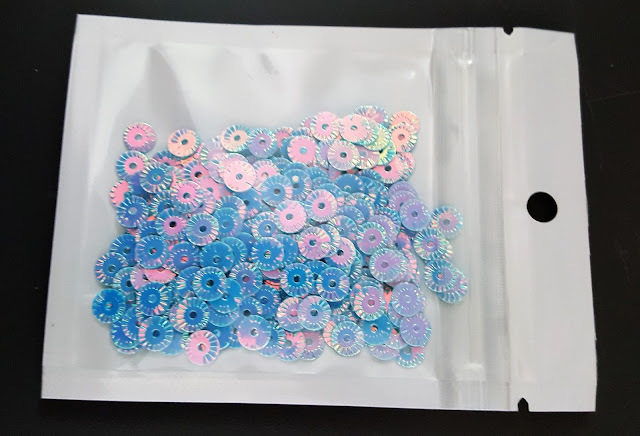 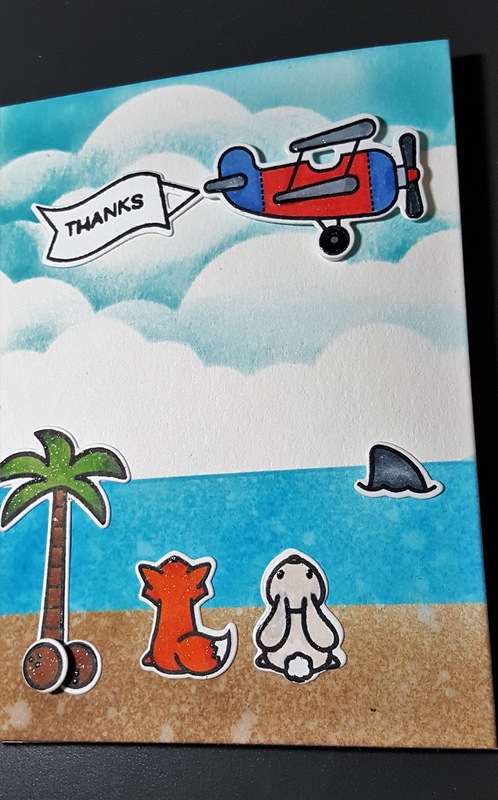 They have unique, fun stamps at great prices! I embossed three background panels and then used various colors of Distress Oxide inks. Once I inked the panel I used my Distress spray bottle ( you can defiantly use any spray bottle that you have) to give the panels the oxide look. 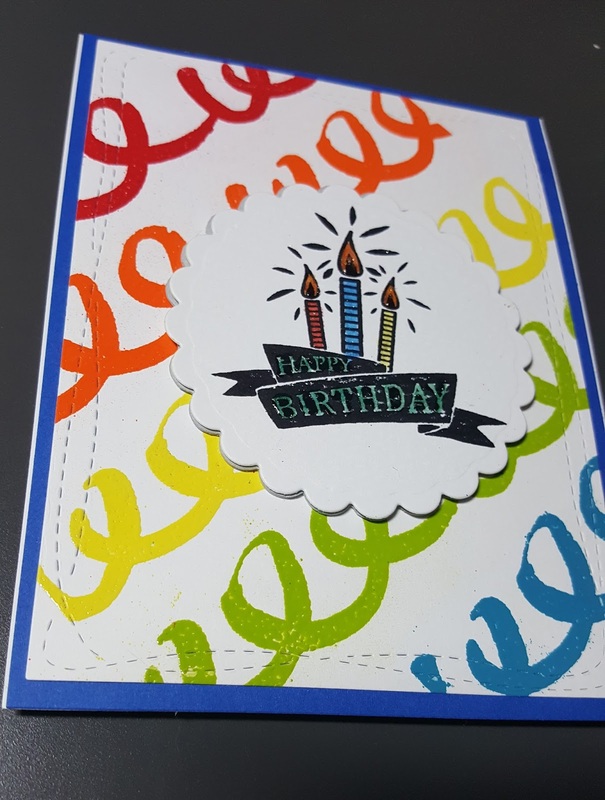 I created a masculine card with one of the backgrounds. 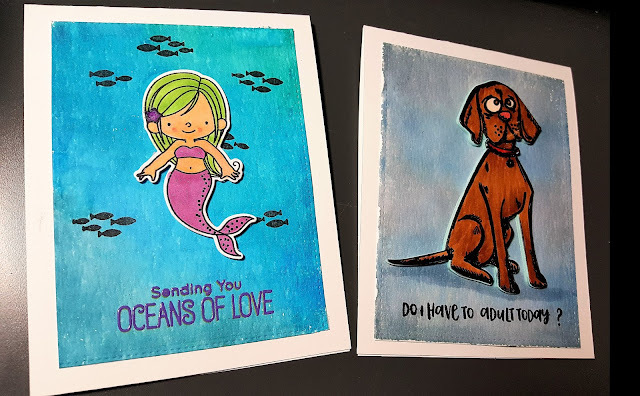 Masculine cards are not cards that I create often, I was excited to watch it come to life! 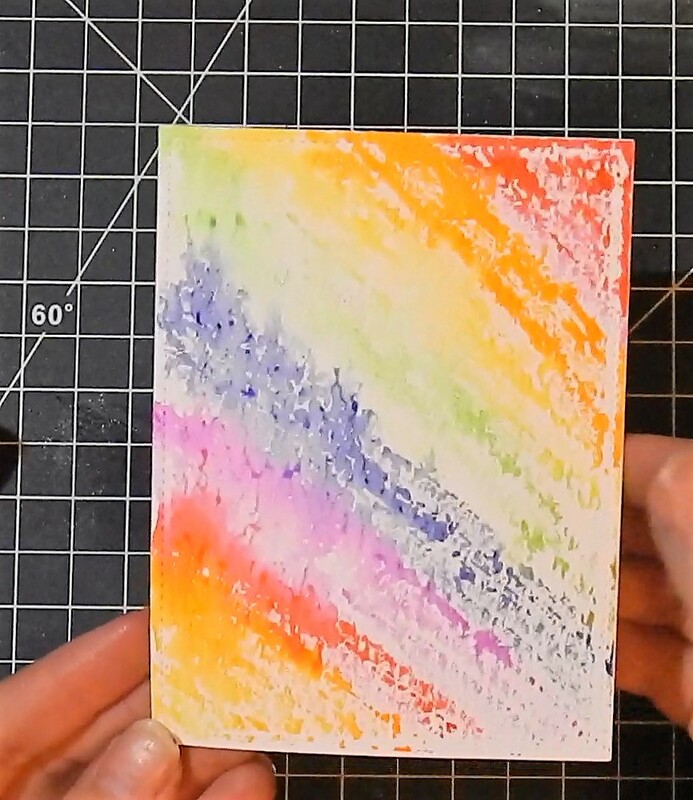 I hope you enjoy the video and learn something new! Today I decided to attempt a three panel 12 inch long card featuring Lawn Fawn stamps and dies. 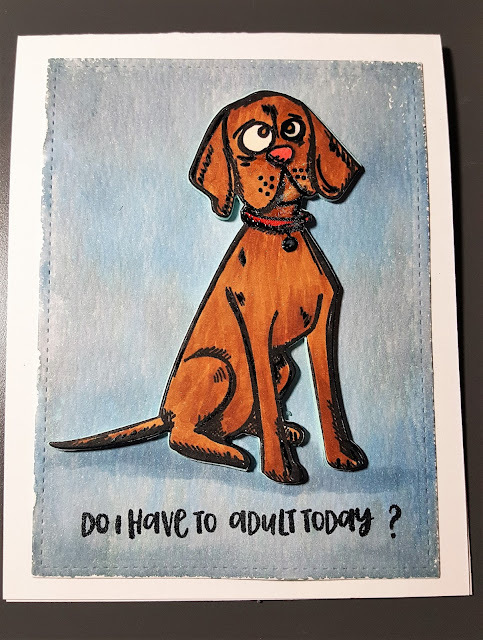 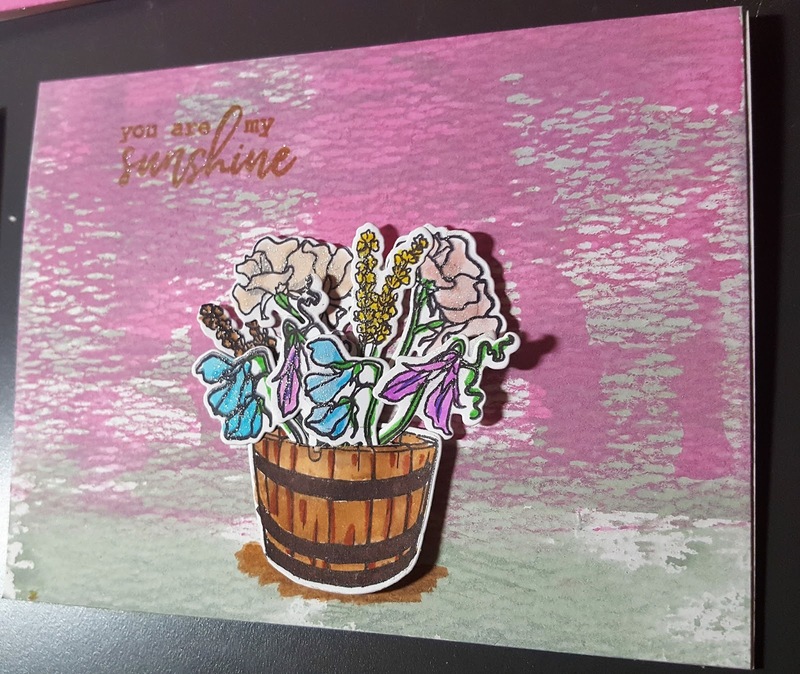 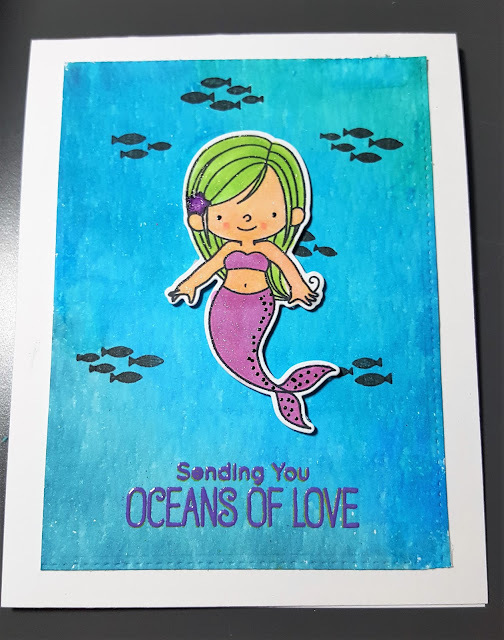 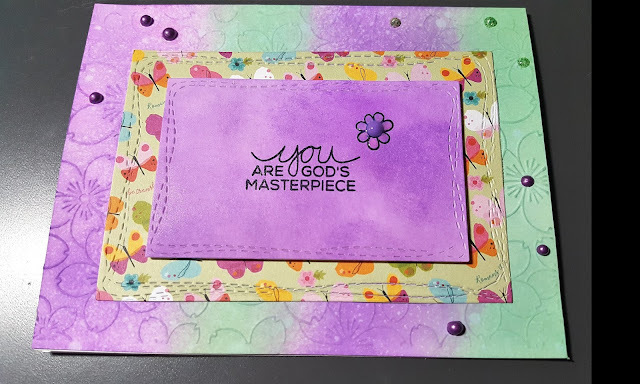 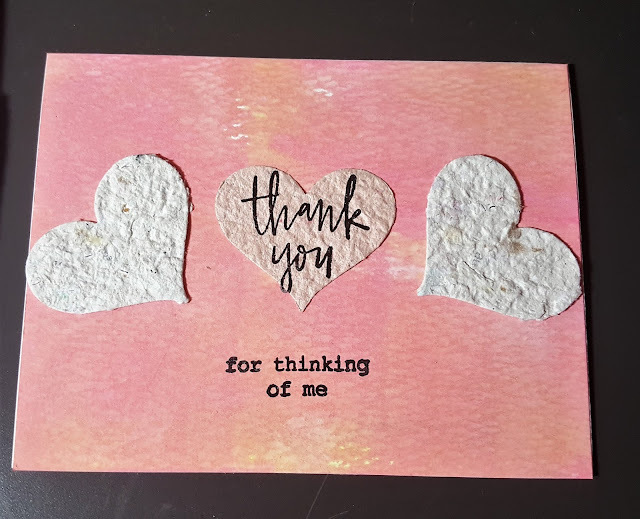 I was inspired by Nichole Spohr who created a beautiful panel card. 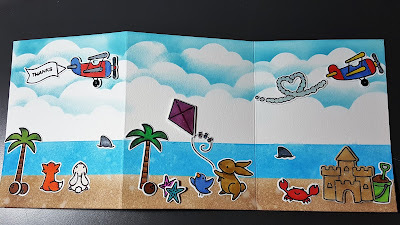 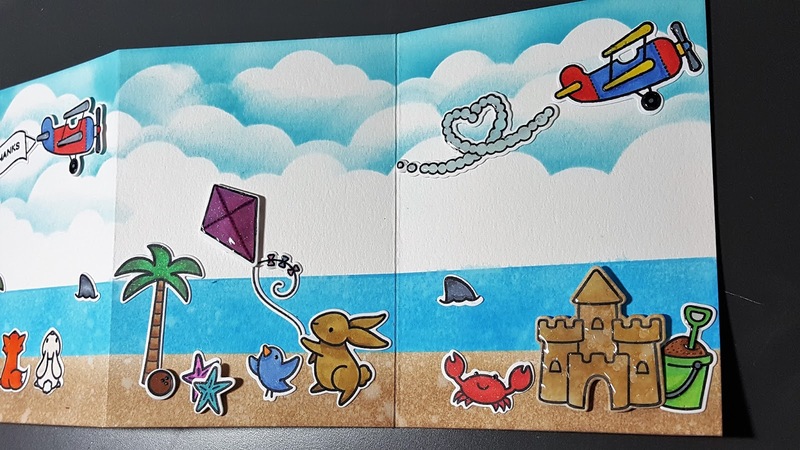 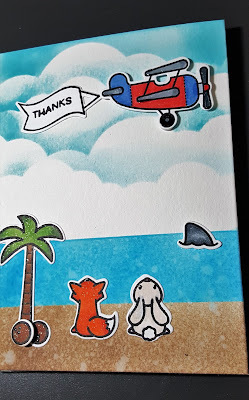 I had the idea of creating a beach scene using several Lawn Fawn stamp sets. 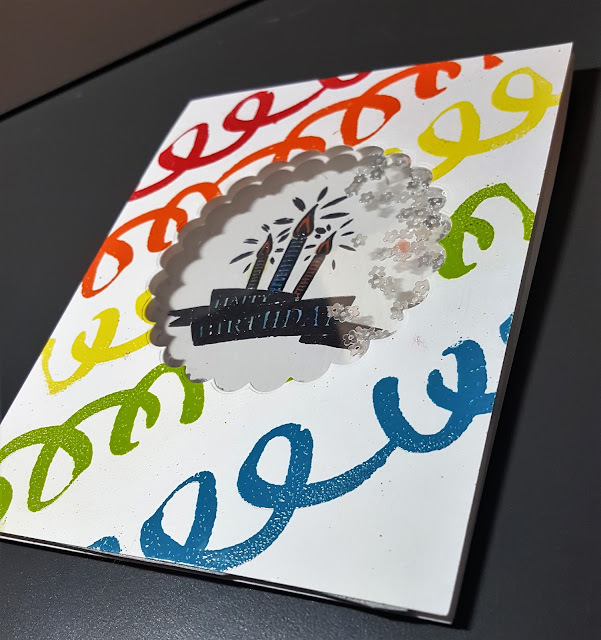 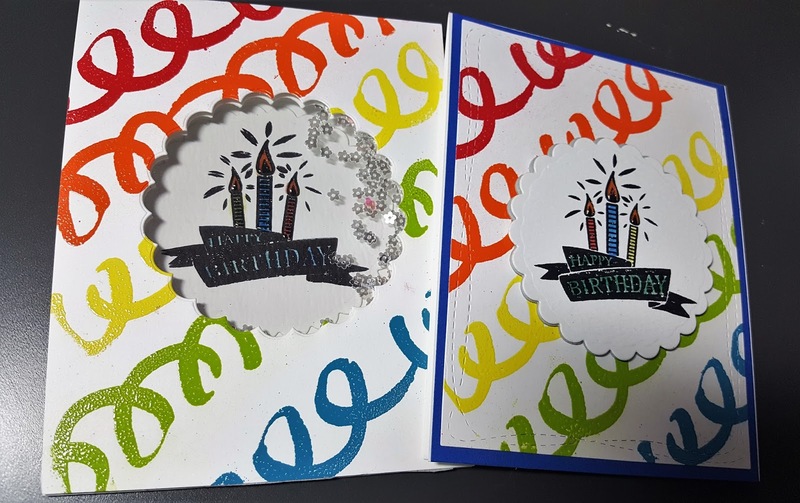 I also wanted to incorporate the stamp set Upon a Star into the card as well. I love the way the card came out. So much better than I thought it would. 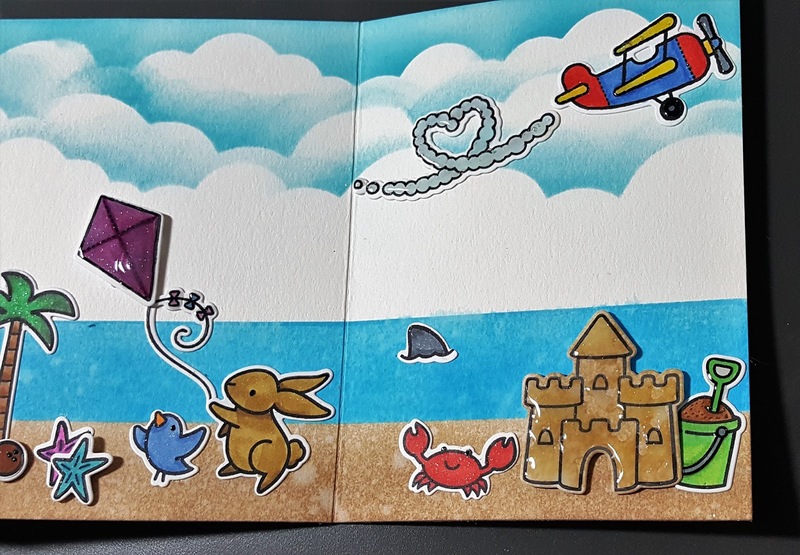 It was time consuming, but so much fun! Check out the video below to see how I put it all together.